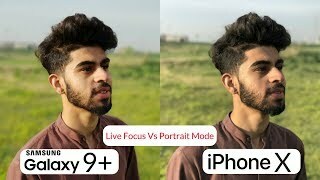 iPhone 7 Plus "Portrait Mode" Hands-On Preview! 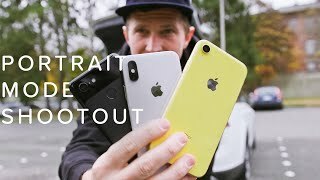 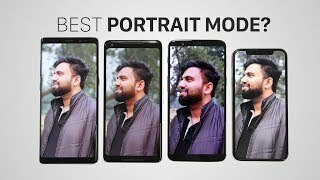 The Battle of Best Portrait Mode Phones! 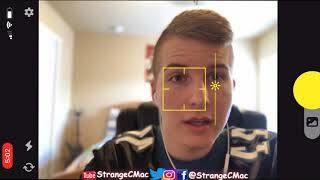 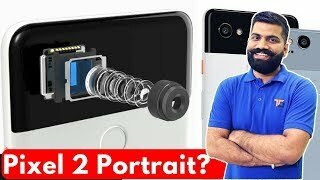 How Portrait Mode Works on Google Pixel 2? 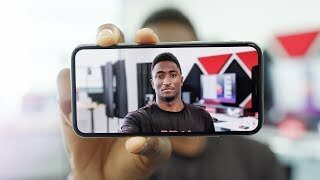 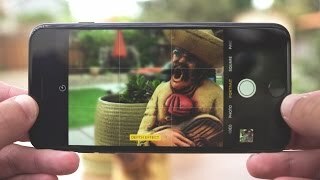 Dual Pixel Portrait Mode? 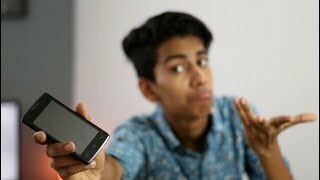 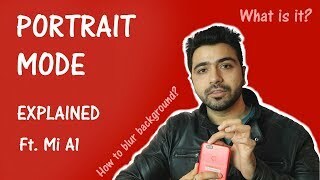 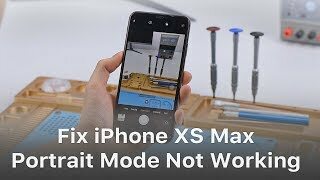 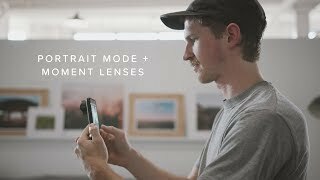 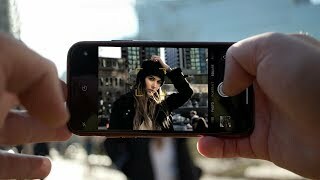 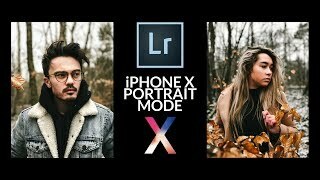 Get Portrait Mode on Any Smartphone!! 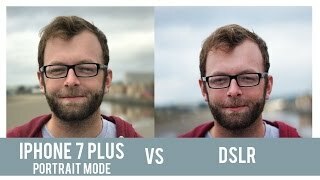 iPhone 7 Plus Portrait Mode VS DSLR - Which is Better?